Dr. Sandra B. Dunbar is the Associate Dean of Academic Advancement and the Charles Howard Candler Professor of Cardiovascular Nursing at the Emory University’s Nell Hodgson Woodruff School of Nursing in Atlanta, GA. She has focused her program of research on improving outcomes for complex cardiovascular patients and their families and has conducted NIH and other funded clinical trials that developed and tested intervention focused on improving self-care and quality of life and reducing cardiovascular risk, psychosocial distress and health resource use. 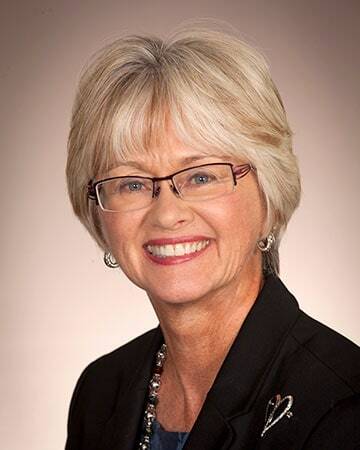 Her leadership spans three other professional nursing organizations in that she has served as Chair of the Council of Cardiovascular and Stroke Nursing of the American Heart Association (AHA), chair of the Nursing Council of the Heart Failure Society of America, and President of the American Association of Critical Care Nurses. She holds fellowships in the AHA, the American Academy of Nursing, and PCNA. She has published widely in nursing and interdisciplinary journal and has presented her work at local, national, and international scientific meetings.